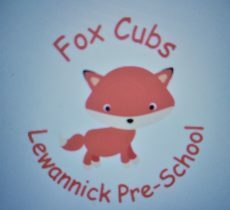 Our team of dedicated practitioners at Lewannick Pre-School are self-reflective in their practice and constantly review their work to ensure that curriculum and staff development and operational practices are on-going. Our regular Supervision meetings also help to support this. A copy of our current Ofsted SEF is available on request.